Want to grow your business on YOUR terms? 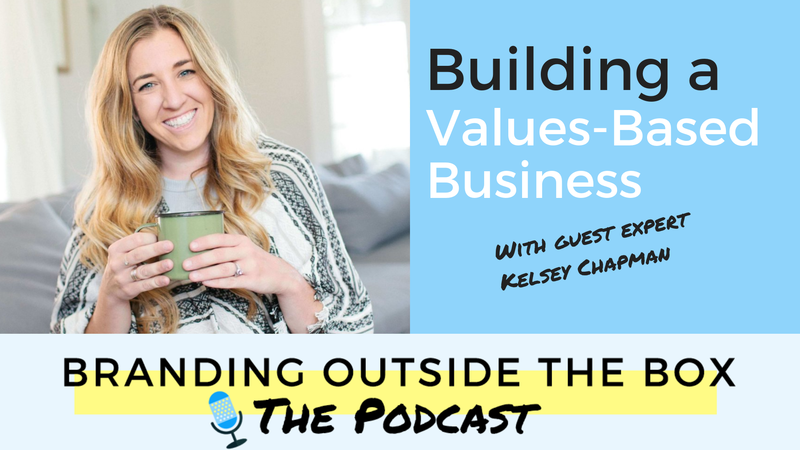 Tune into this podcast episode with Kelsey Chapman, online business strategist and Instagram expert who’s growing her business based on her values. Kelsey Chapman is a twenty-something entrepreneur living her small business dreams while encouraging and coaching others to do the same. She is a small town girl at heart but is making the most of her opportunities for adventure while living in beautiful Colorado. Tune in to here how she used Instagram to launch a business and help others launch theirs, and learn how to build a values-based business of your own.